Fun and Easy Recipes Your Kids Will Love to Make… and Eat! 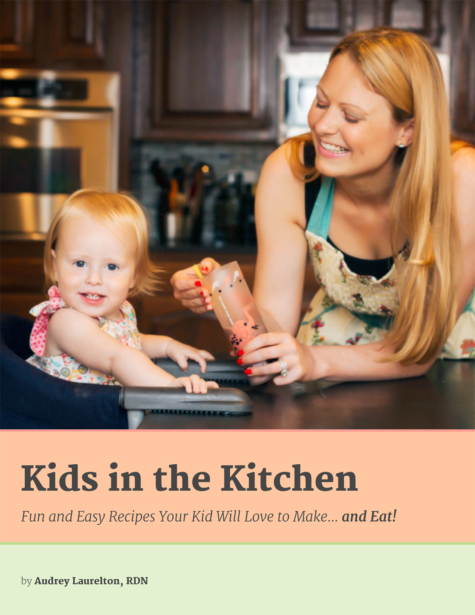 If you’re looking to get started cooking with your kids or need some ideas to mix it up, check out our free e-book of kid-friendly recipes. It provides a variety of healthy recipes for all eaters. Kids are all individuals and some will eat spinach at face value while others need a little marketing, like Shrek muffins, or The Hulk muffins, or Kermit the Frog muffins. You know your little ones best; be creative and have fun together! Happy eating.